Receive a 10% discount when you book directly on our website! 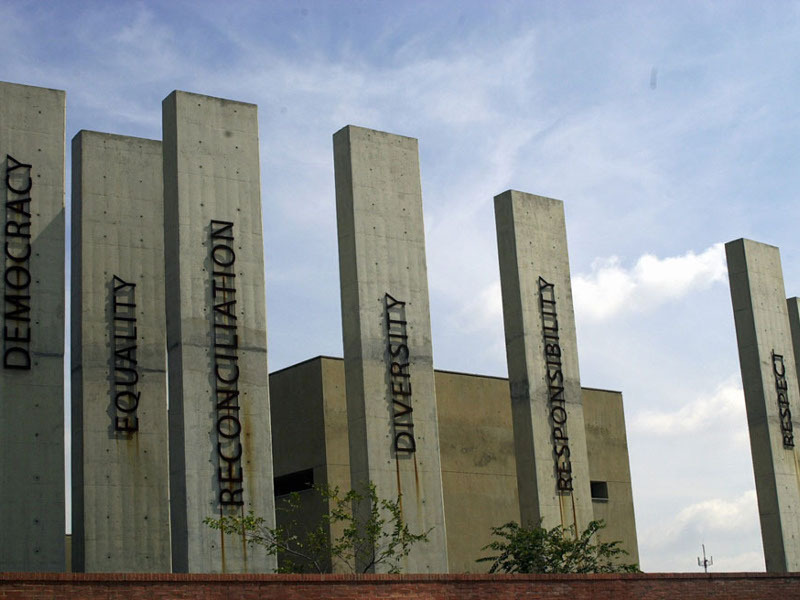 The Apartheid Museum opened in 2001 and is acknowledged as the pre-eminent museum in the world dealing with 20th century South Africa, at the heart of which is the apartheid story. In 1995 the South African government set up a process for the granting of casino licenses, establishing an agency to do this called the Gambling Board. The bid documents stipulated that bidders should demonstrate how they would attract tourism and thereby grow the economy and stimulate job creation. 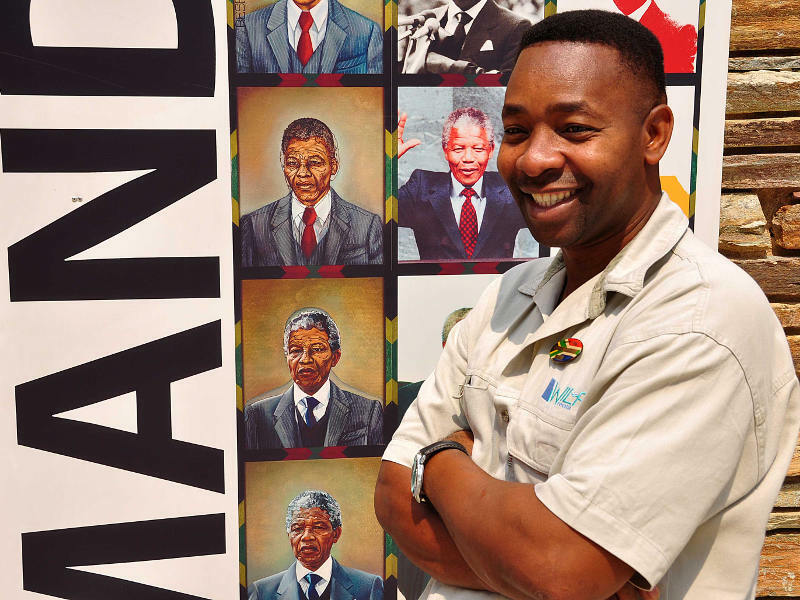 A consortium, called Akani Egoli (Gold Reef City), put in a bid that included the commitment to building a museum. Their bid was successful, the Gold Reef City Casino was built and an adjacent piece of land given for the construction of a museum. The cost of the construction of what became the Apartheid Museum - approximately 80 million rand - was paid for by Gold Reef City. The museum is registered as a Section 21 company (incorporated not for gain) with an independent board of trustees, the chairman of which is Dr John Kani. The company is separate from Gold Reef City, which has leased the museum to the Section 21 company for the duration of the casino licence. The museum therefore relies on donations, contributions and sponsorships to sustain its growth. 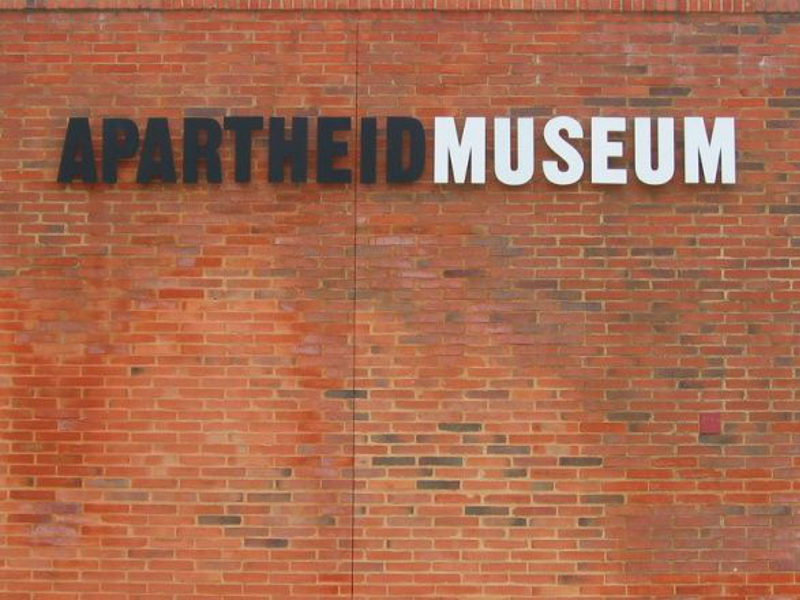 The Apartheid Museum, the first of its kind, illustrates the rise and fall of apartheid. An architectural consortium, comprising several leading architectural firms, conceptualised the design of the building on a seven-hectare stand. The museum is a superb example of design, space and landscape offering the international community a unique South African experience. The exhibits have been assembled and organised by a multi-disciplinary team of curators, film-makers, historians and designers. 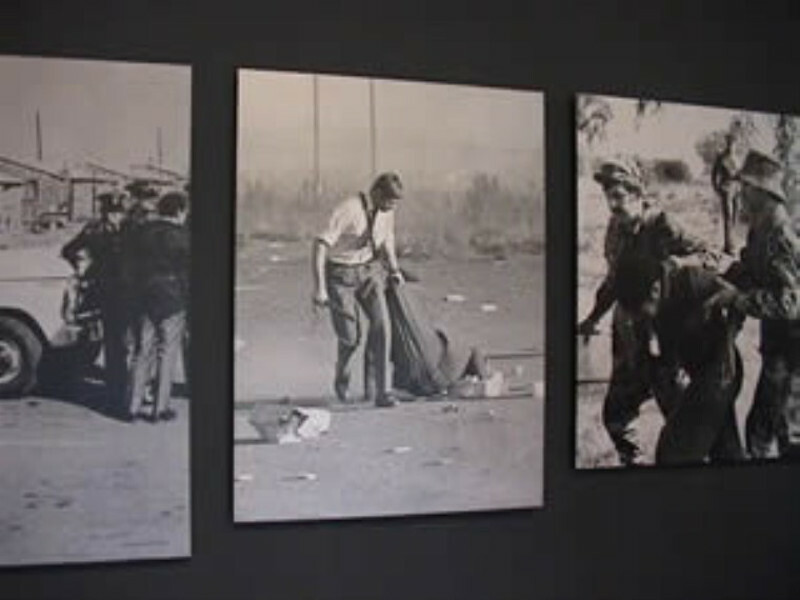 They include provocative film footage, photographs, text panels and artefacts illustrating the events and human stories that are part of the epic saga, known as apartheid. 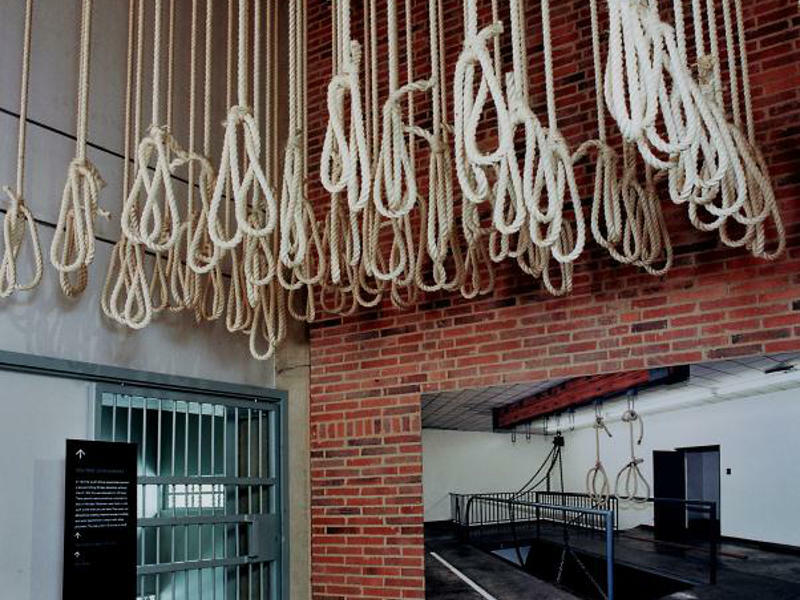 A series of 22 individual exhibition areas takes the visitor through a dramatic emotional journey that tells a story of a state-sanctioned system based on racial discrimination and the struggle of the majority to overthrow this tyranny. The museum is a beacon of hope showing the world how South Africa is coming to terms with its oppressive past and working towards a future that all South Africans can call their own. Interested in The Appartheid Museum? SrsBsns - We mean, Serious Business.